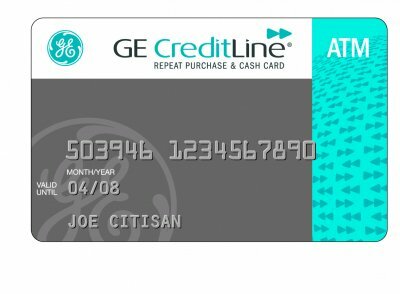 The GE CreditLine card lets you buy what you need at participating retailers, with plenty of smart options to pay. Interest Free Start Up, Buy Now and Pay Later or choose your own repayments plan. You can even use it just like a regular credit card though EFTPOS and ATM. And when you use EFTPOS for anything over $100 at participating retailers, you can get 120 days interest free and deferred payment. That's four months before you have to pay a cent. Which is a pretty smart way to shop.